On Friday, the UCLA Academic Senate hosted an informational meeting that explained in clear terms that this is a bad, bad plan for faculty. What to do about it was less clear cut. 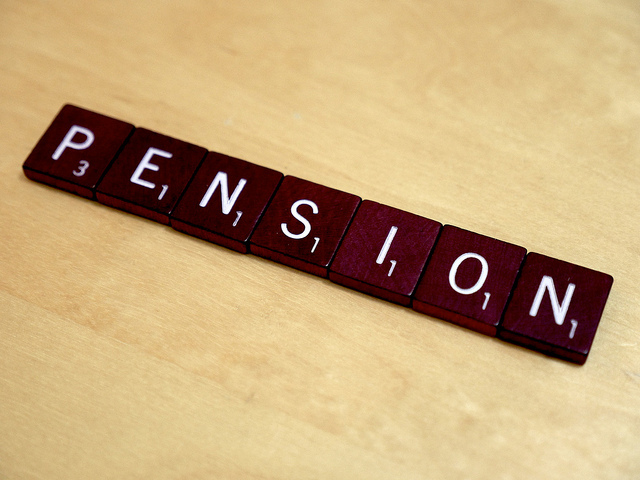 Last year’s budget deal introduced the “PEPRA cap” to UC retirement benefits. This is not a limit on retirement pay-outs, but a cap on the earnings that are used to calculate retirement pay-outs. So any new hire after July 1, 2016 who might expect to earn more than $117,000 annually (indexed to inflation) can plan on a reduced retirement income compared to those of us currently working at the UC. The new tier will include a supplemental Defined Contribution (DC) plan which is not likely to earn as much as the current Defined Benefit plan. But it will substantially cut overall compensation for future faculty. How much less? See the charts starting at page 17 of White’s presentation. Following White’s sobering wall-of-data presentation, Megan Sweeney (Chair, Faculty Welfare) suggested the various ways “shared governance” is not in effect with this proposal. The Senate is expected to reply within a month to a proposal so complex it came with its own “how to read me” guide. Even so, key details of the plan were not available to the Senate as of Friday (1/29), meaning the Senate has less than 2 weeks to evaluate the full details of the proposal. A strategic glimmer of hope lies in the fact that the proposed new tier does not seem to meet President Napolitano’s original charge to the pension Task Force. In particular the charge to devise a plan that would keep total compensation competitive with peer institutions. In Sweeney’s words, “The math does not add up.” As a result, we are likely to introduce inequities between new hires and currently-employed faculty, Sweeney worried. The complexity of comparing total compensation across pension tiers will be a nightmare for departmental academic personnel committees. The potential is real that faculty interests will splinter across benefit tiers, undermining the overall health of the university. If you want to get an opinion in to the Senate, do it now. For those of you who don’t want to wait for the Senate response, consider signing the UC employee petition against the new pension tier (http://www.protectmypension.org/). Posted on February 1, 2016 by Tobias HigbiePosted in pension, UCRSTagged academic senate, pension.